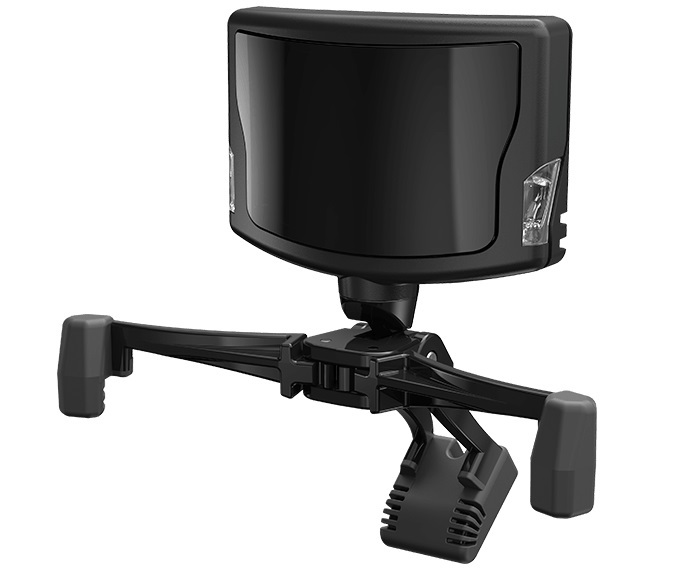 TrackIR is a head tracking input device designed for use with gaming and simulation PC titles. It is an infrared camera that tracks the position and orientation of your head, and then sends that data to any of the 100+ TrackIR Enhanced games and simulations. The TrackClip, included with every TrackIR 5 purchase, attaches to the brim of a hat or visor and has three retro-reflective markers that direct infrared light back to the camera. The https://www.naturalpoint.com/trackir/accessories/">TrackClip Pro, which attaches to most PC headsets, comes with active LED markers and is useful when you need to track from further away.